This is a fresh look at an old topic. 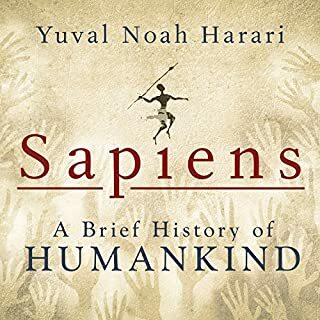 The first few chapters on pre-history are slow and predictable, but the latter sections provide an enlightened perspective on modern human systems such as science, empire, and capitalism. The part on Capitalism is particularly strong. Readers can skip the first parts and not miss much. Recommended. 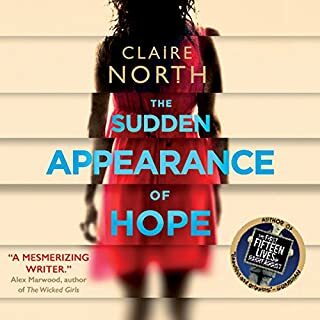 Like all Clair North's work, this is one novel that will make you think: make you think of the possibility, the implications, the impact one could have with the power of the hero. Written with modern mastery and intelligence, narrated by a pro, this is one book that should not be missed. 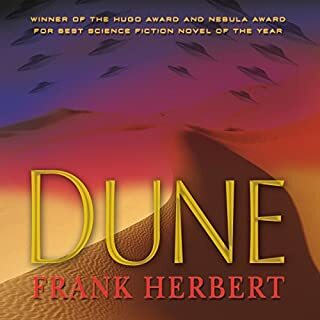 Dune is a classic and a wonderful story, a must-read for any science fiction fan. But this narration was produced very poorly. Each voice actor was fine, but the producer made some terrible mistakes leading to inconsistencies that ruined the flow. Must be fixed. Bewitched by Indonesia for twenty-five years, Elizabeth Pisani recently traveled 26,000 miles around the archipelago in search of the links that bind this impossibly disparate nation. Fearless and funny, Pisani shares her deck space with pigs and cows, bunks down in a sulfurous volcano, and takes tea with a corpse. Along the way, she observes Big Men with child brides, debates corruption and cannibalism, and ponders "sticky" traditions that cannot be erased. This is a truly inspiring travel account of Indonesia, written by an English expat who's love for the country (and profound understanding) oozes from every line. 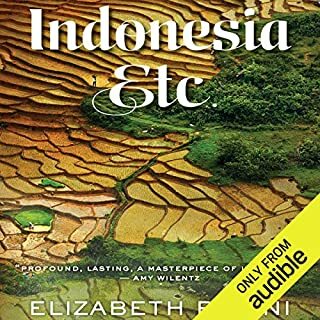 Audible needs many more books on Indonesia, but this is a very good start. It took me 3 false starts to get past the first 5 chapters of this book. Once I made it that far paying attention, however, it all began falling into place. Like all good literature, it requires your attention and patience, but this one's well worth the effort. Slow development without the rich prose. I'm happy to wade into a slow developing story as long as the prose is rich and evocative. This one is not. And the narrator doesn't help. His reading is ropy and wooden, and much too slow in some places. 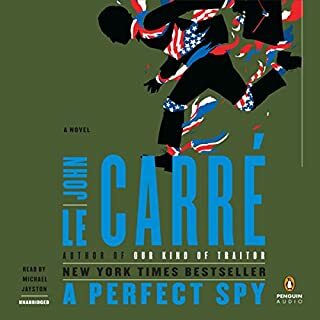 Maybe Graham Greene is better in print, but so far, his "End of the Affair" read by Colin Firth is the only Audiobook I've enjoyed so far. "Our Man in Havana" is not bad either. 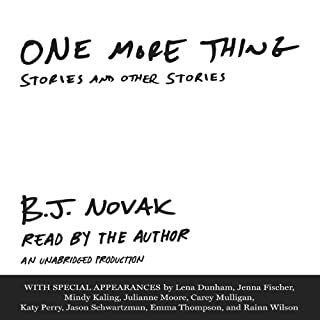 BJ Novak is great in the Office, as a writer and actor. Maybe he should stick to that kind of sound bite writing. This book is flat and not very interesting either. After the British seize Hong Kong following the first Opium War, the owners of two competing trading companies seek to destroy each other, both professionally and personally. John Lee and Dirk Struan are my heros. 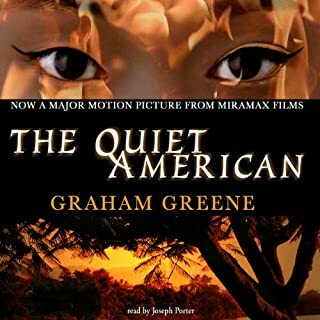 John Lee narrates this story with a degree of supreme mastery unparalleled in the audiobook world. He deserves an award for acting, no joke. The story is, of course, good, but the way the narration beings Dirk Struan's heroism to life is great beyond words. 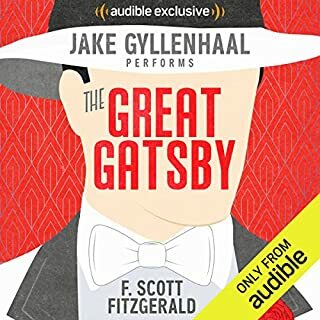 This is the audiobook I keep on my iPod and continuously go back to whenever I'm board with another or I'm looking for a pickup. It never fails to enthrall, and I get new things from it each time. 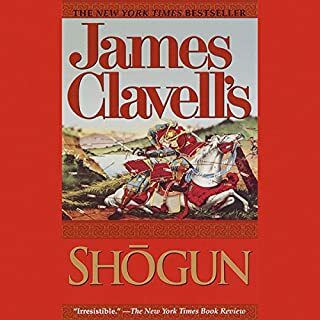 A question about further Clavell books. I have great patience with readers and am generally very forgiving. But this is much too bad. What's up with David Case's voice? It's strained, the accents forced, and the narrator's tone is stilted. The Japanese voices sound like robots. The recording quality is poor as well, as if it were done quite a few years ago. We need John Lee to redo this one, please. 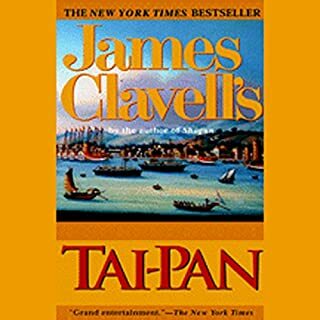 John Lee's reading of other Clavell novels (especially Tai-Pan) is masterful. This one's best avoided.